Providing you the best range of water filter media and multi port valves with effective & timely delivery. We are an eminent manufacturer, exporter and supplier of a wide variety of Water Filter Media. This filter media is used in various industrial applications filtrate. 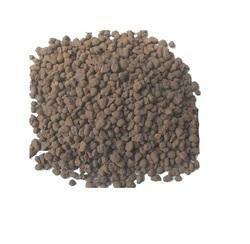 Offered filter media is used for pre-treatment of drinking, process and effluent water. The filter media offered by us is availed at nominal prices within a stipulated time frame. We are noted as the reckoned manufacturer, exporter and supplier of a comprehensive array of Multi Port Valves. Our valve is provided for smooth handling of controls to handle functions. This valve is developed by utilizing premium grade material and leading technology as per the set norms of quality.